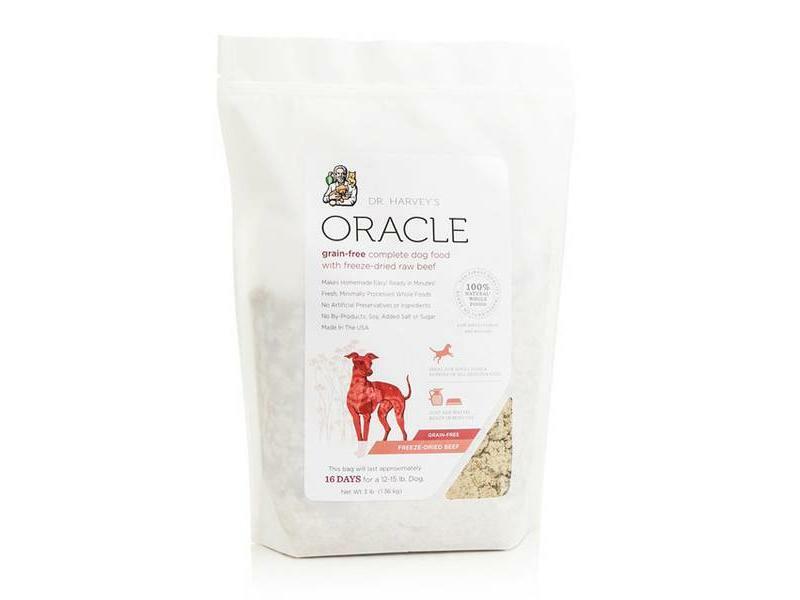 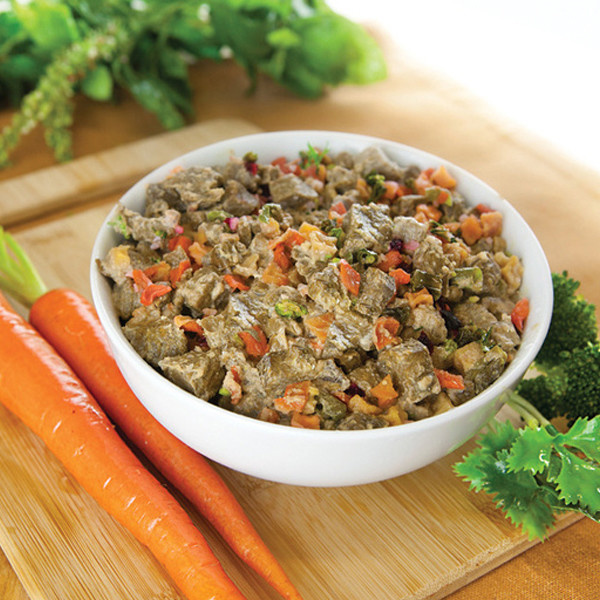 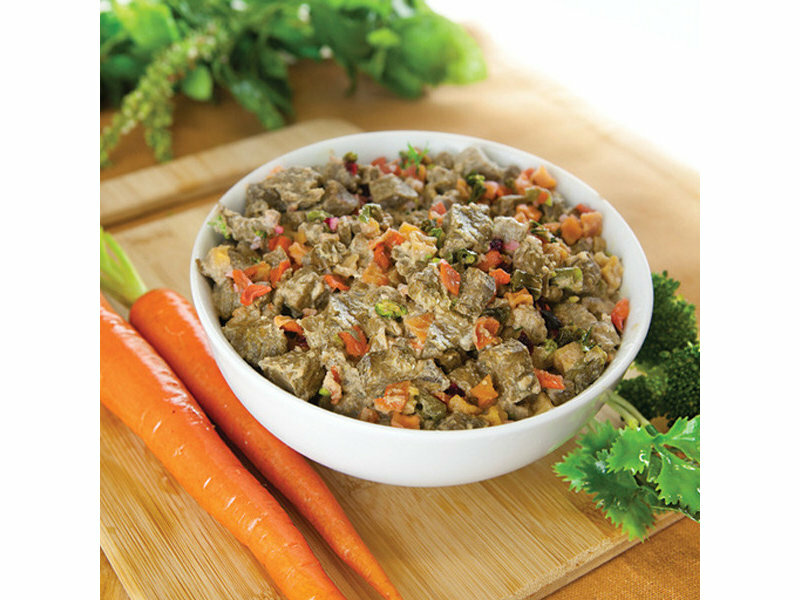 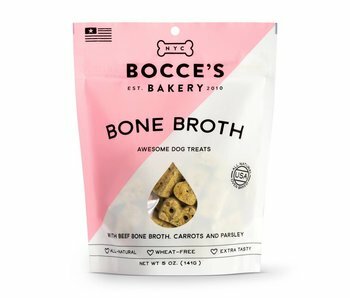 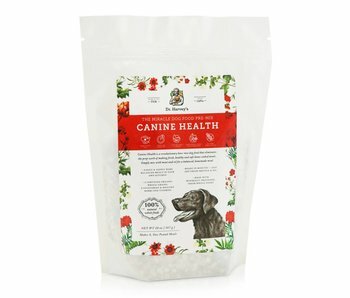 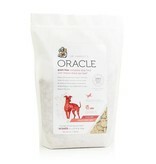 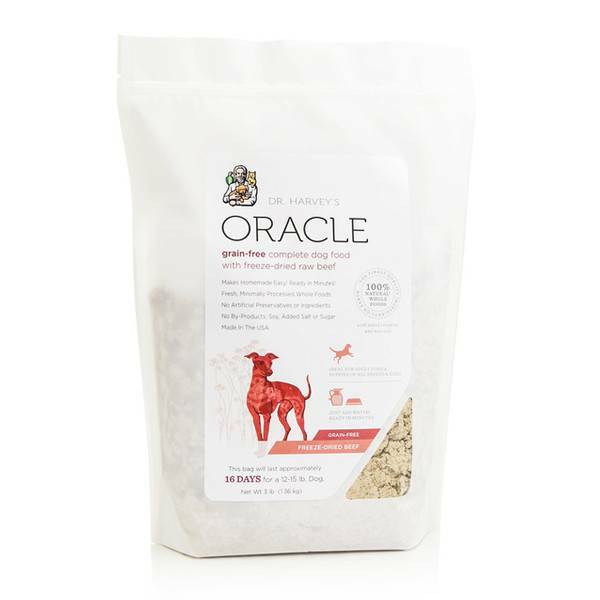 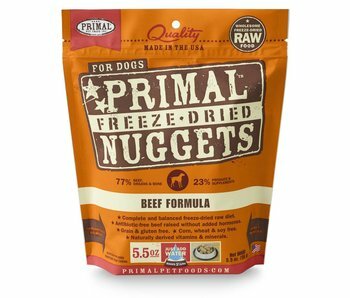 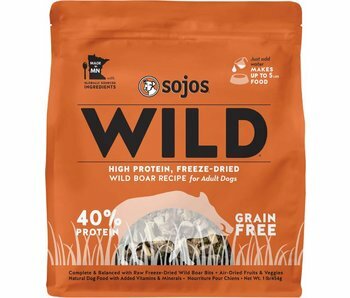 Dr. Harvey’s Oracle is a complete “just add water” dog food made with the highest quality blend of fresh meat, vegetables, fruits, vitamins, minerals, and other essential nutrients. 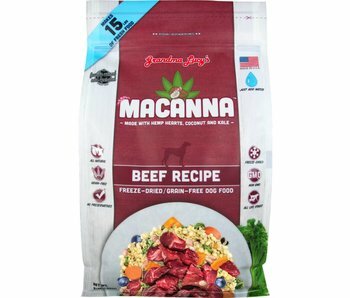 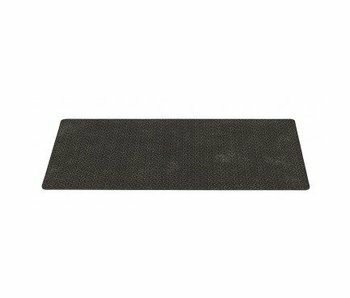 This food is ideal for supporting the development and maintenance of healthy skin, bones, eyesight, digestion, kidney functioning and more. 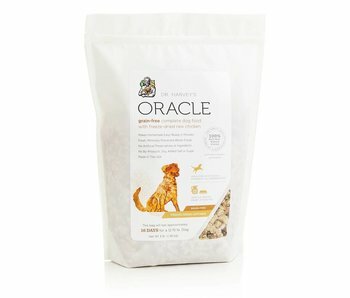 Shake the bag to distribute food evenly. 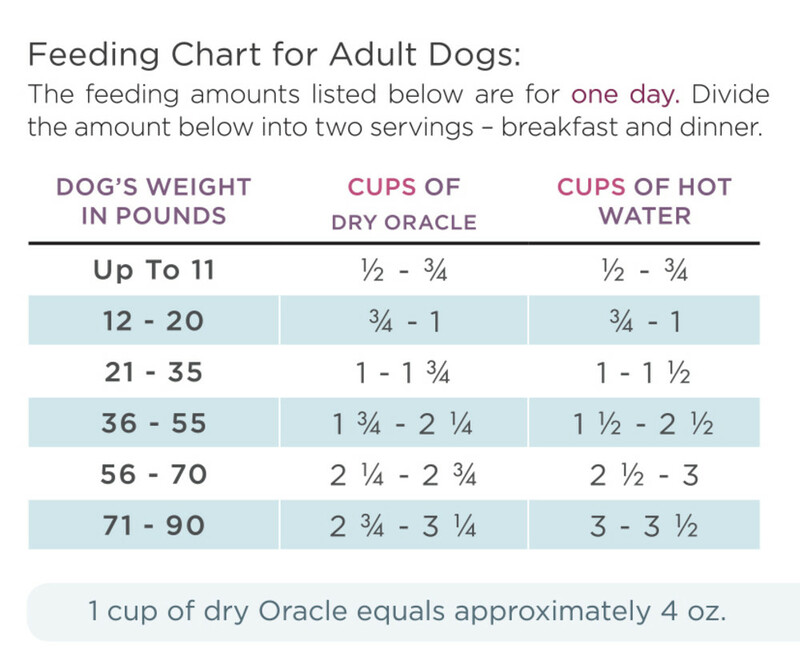 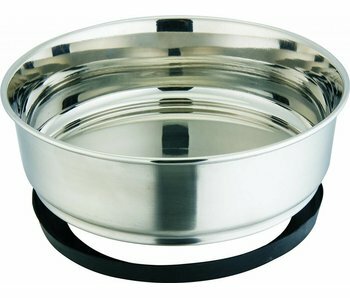 Measure the appropriate amount of dry food and add it to your dog’s bowl.